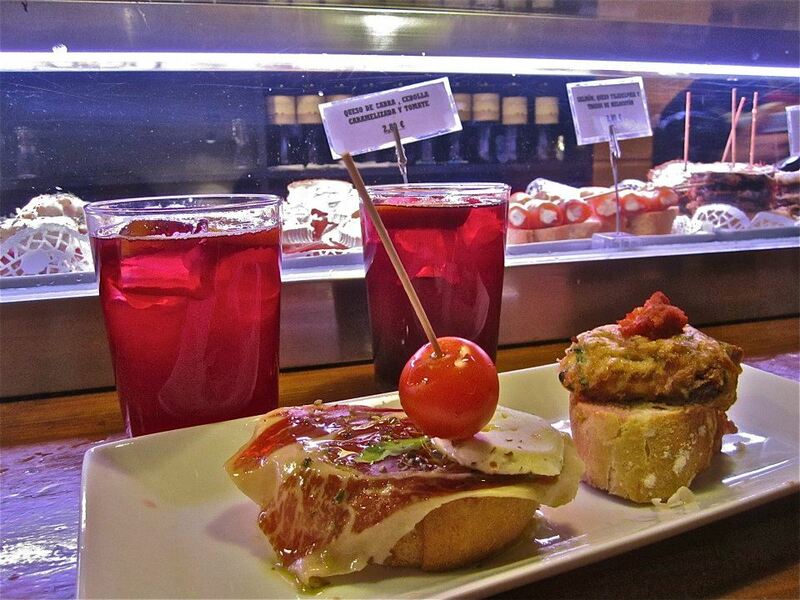 After my vacation in Madrid have I developed a new addiction; tapas! I’ve been craving good tapas since I came back to Paris and I have such a hard time finding a good tapas place here. You know, I’m that kind of person that could travel miles to eat and if I only had a private jet would I fly here and there to please my cravings.